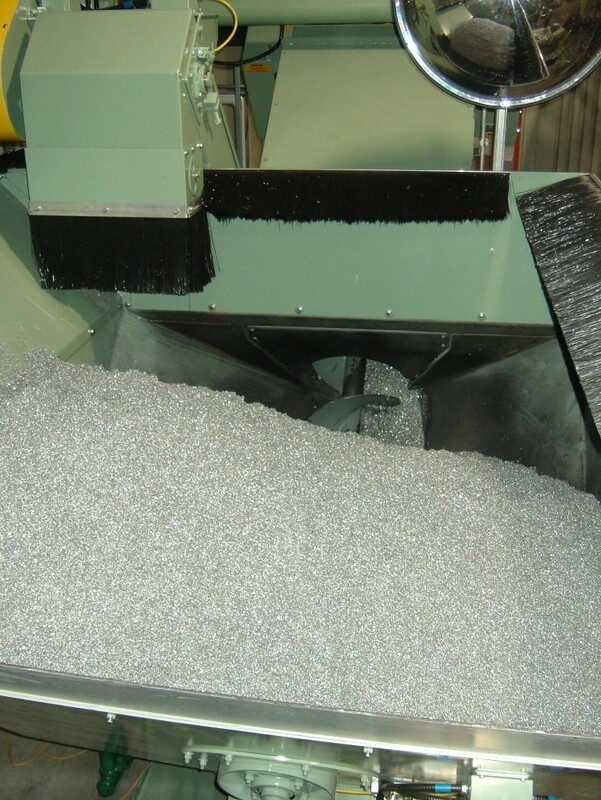 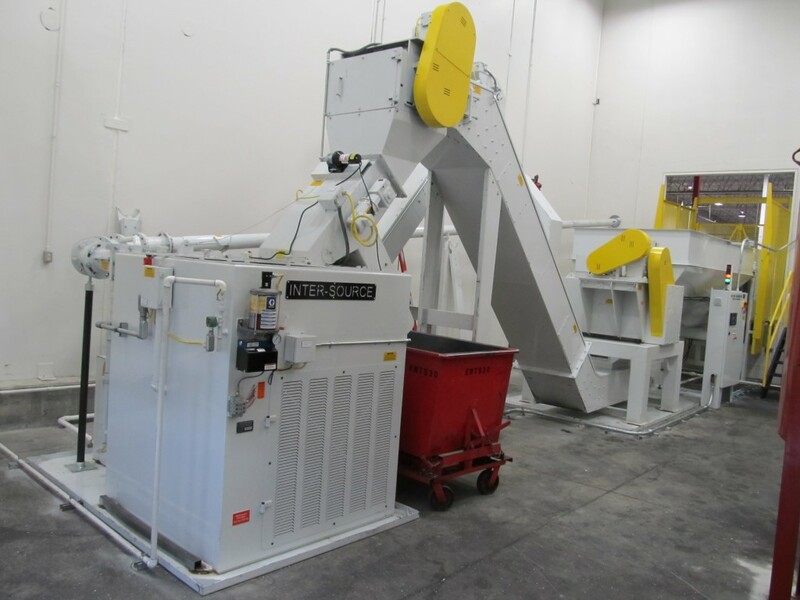 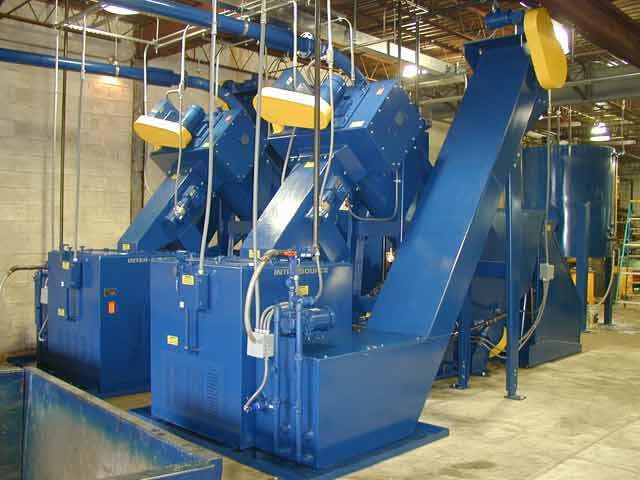 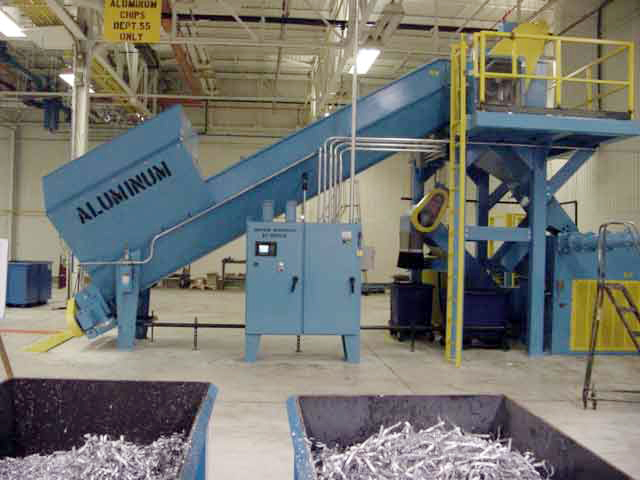 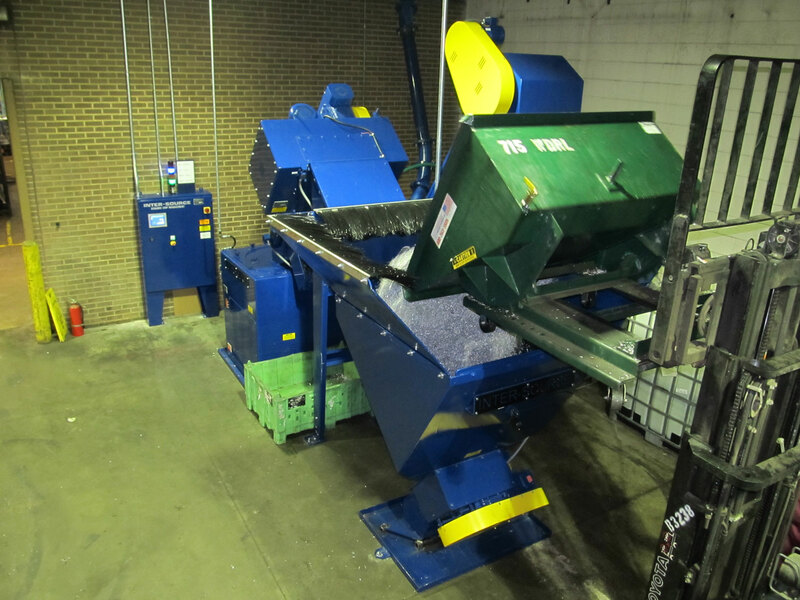 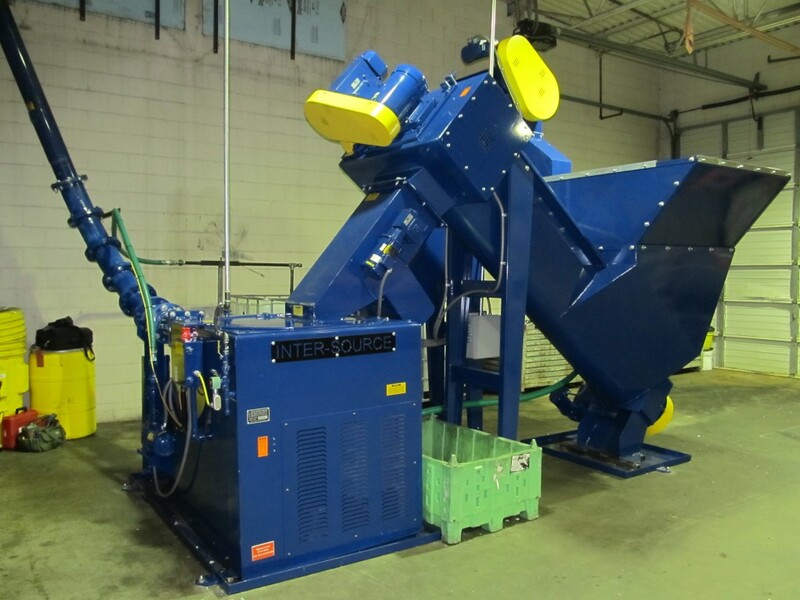 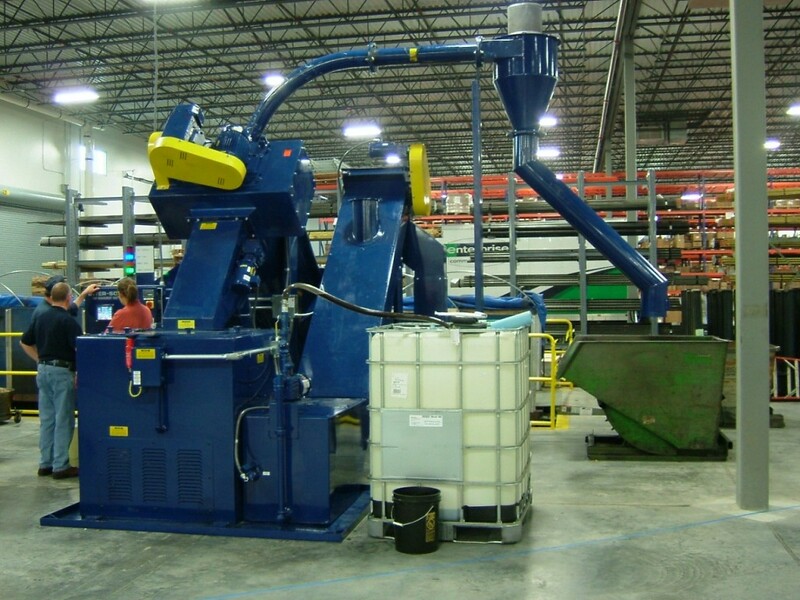 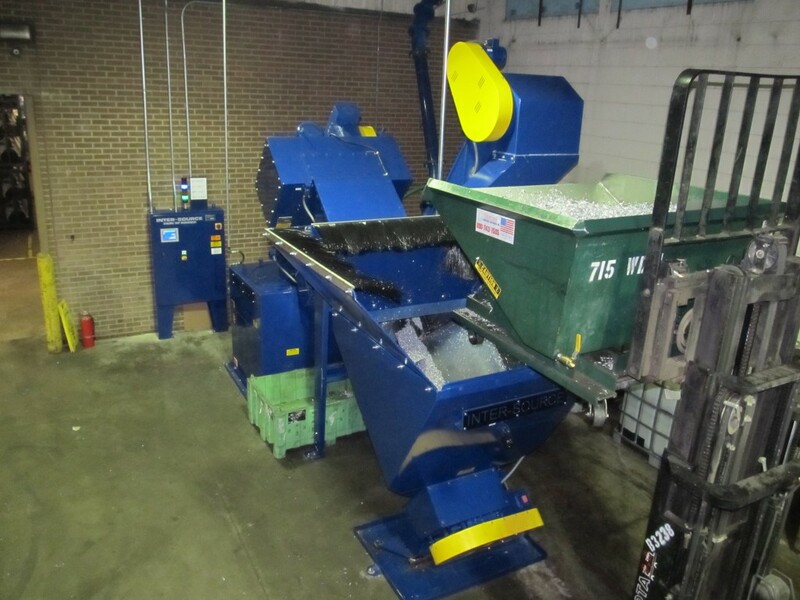 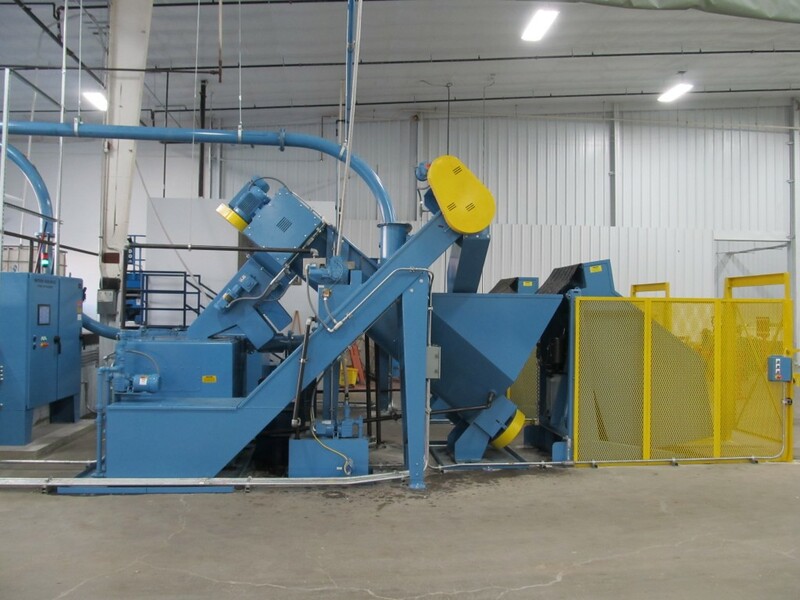 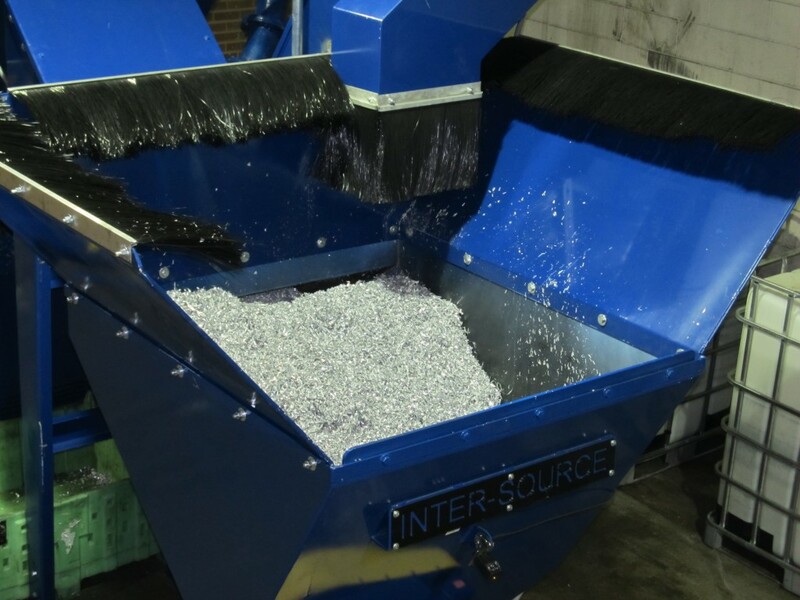 Often, facility constraints or production demands result in tub dumping being the best solution for chip removal and conveyance into the processing system. 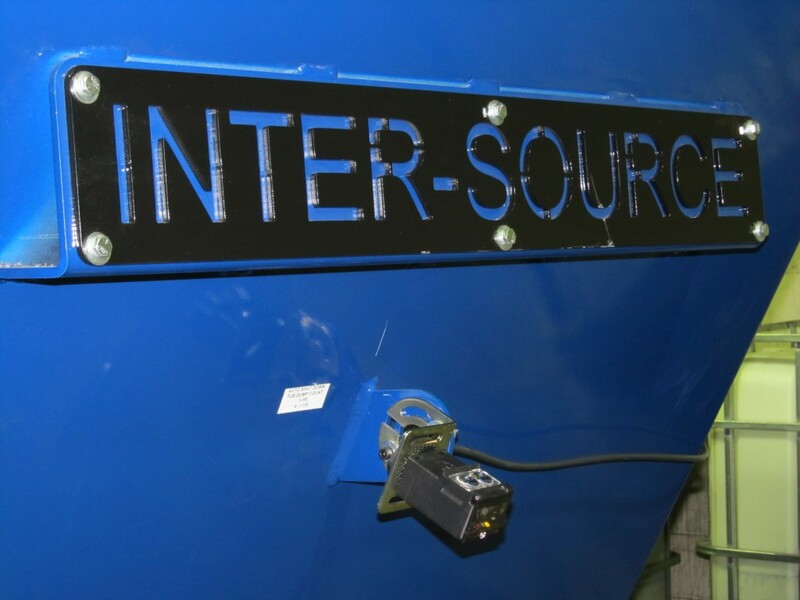 Inter-Source has engineered a variety of advancements to enhance safety, minimize housekeeping, and ensure efficient handling. 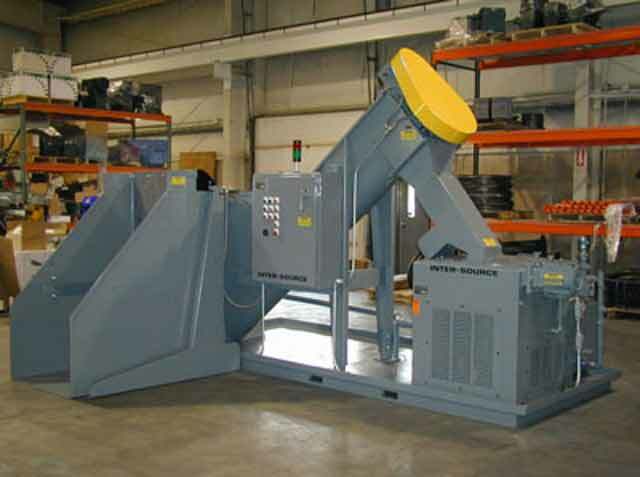 Screw conveyor with suppression skirting. 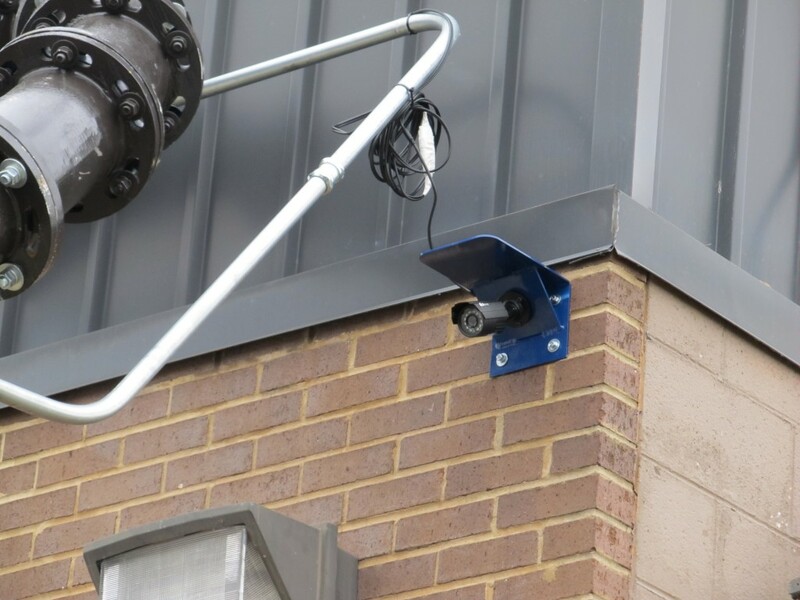 Video camera for area monitoring. 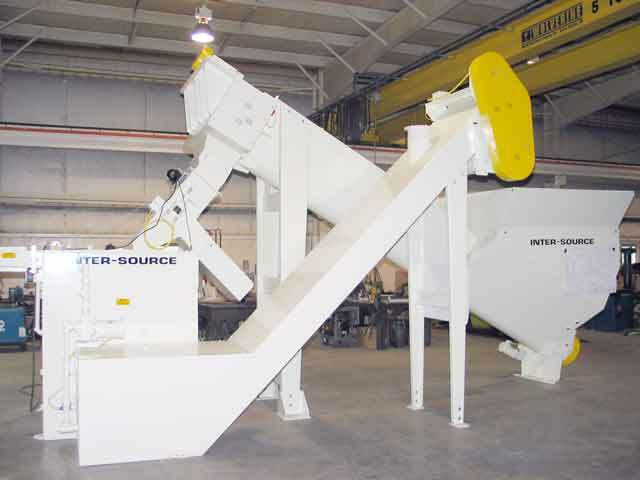 System with solids collection tray. 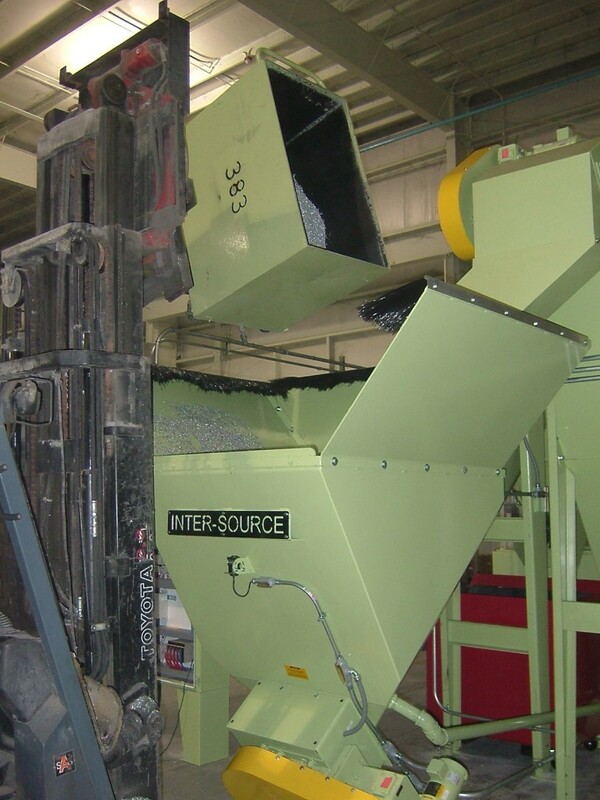 Dual System, two different materials. 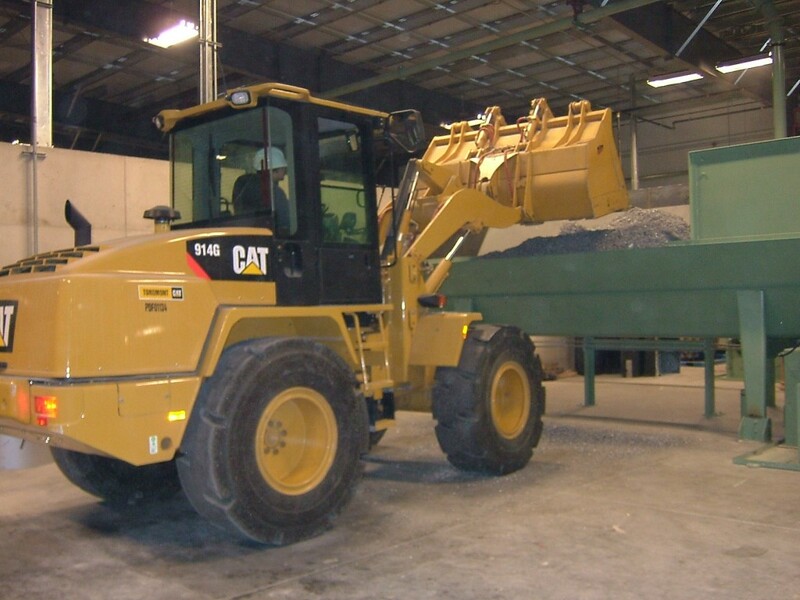 Front end loader delivering chips to conveyor. 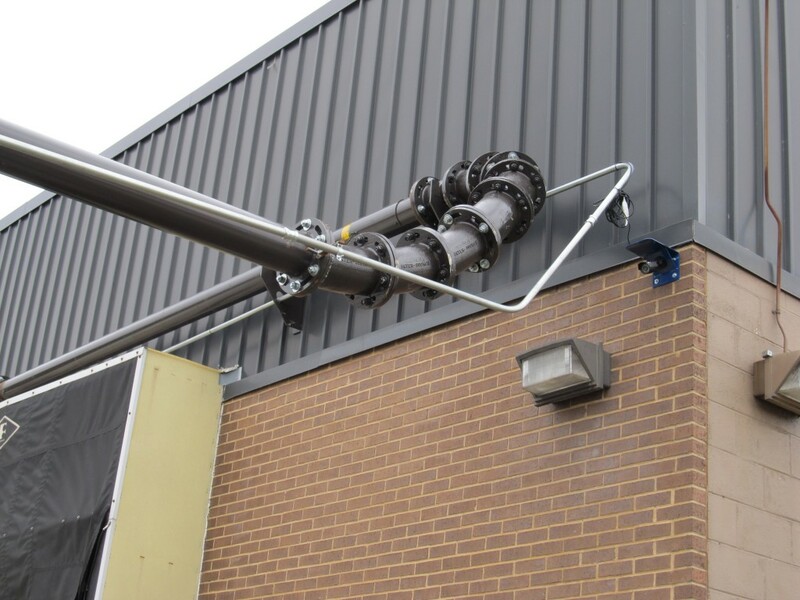 Discharge pipe with conduit and video camera. 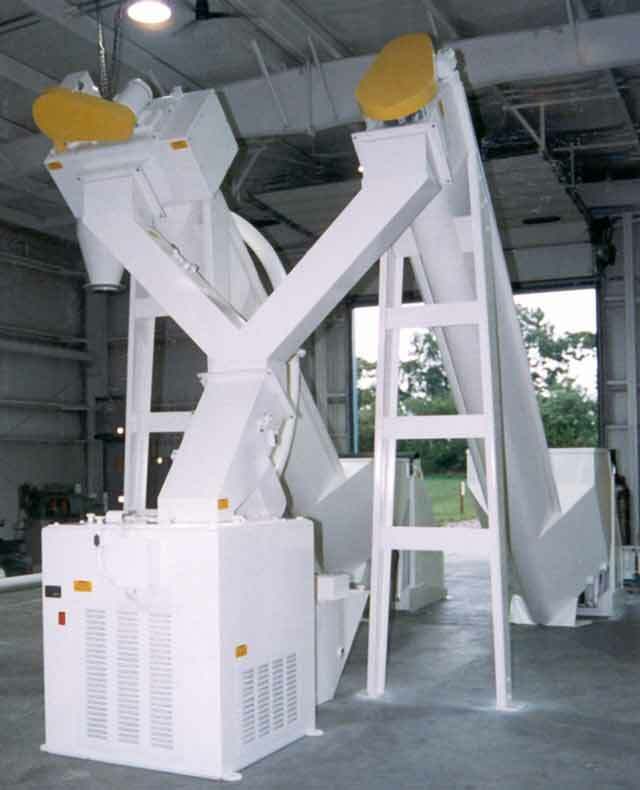 High-Volume, Dual 50″ Wringer System. 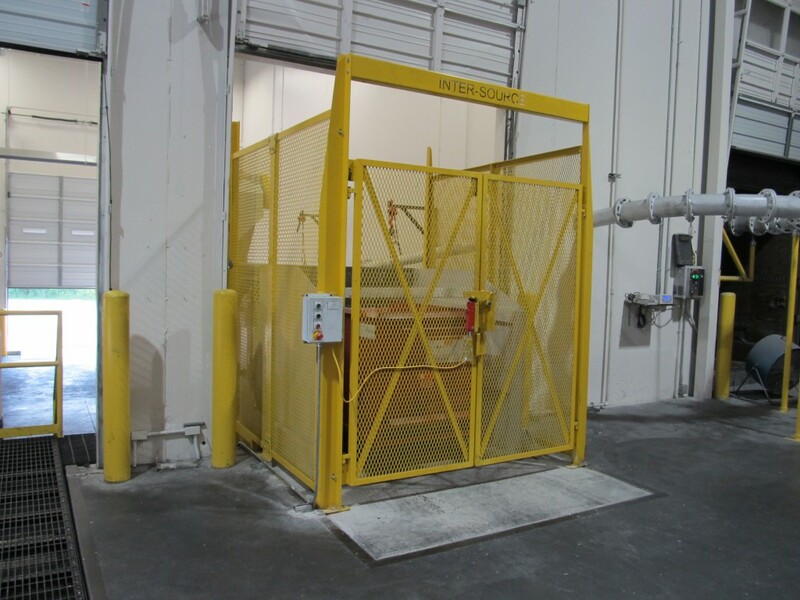 40″ System Discharging Pneumatically to a Van Type Trailer.